Littelfuse HMOV™ Varistor Series is the first varistor to operate in a maximum ambient temperature of 125ºC with 2500V isolation voltage. 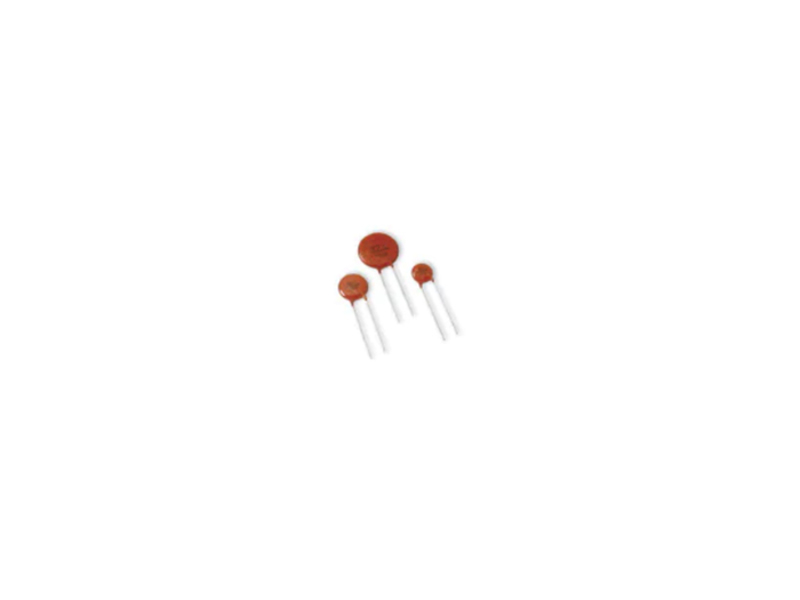 The Radial Leaded Varistors’ maximum peak surge current is rated up to 10kA (8/20µs pulse). The series features a wide operating voltage range and is available in three disk sizes: 10mm, 14mm, and 20mm. HMOV varistors offer protection against indirect lightning strikes, switching surge transients, and abnormally fast transients. You can check out our varistor products here.